Choose the solution that best meets your needs - from a standardized basic contract to a highly personalized product. 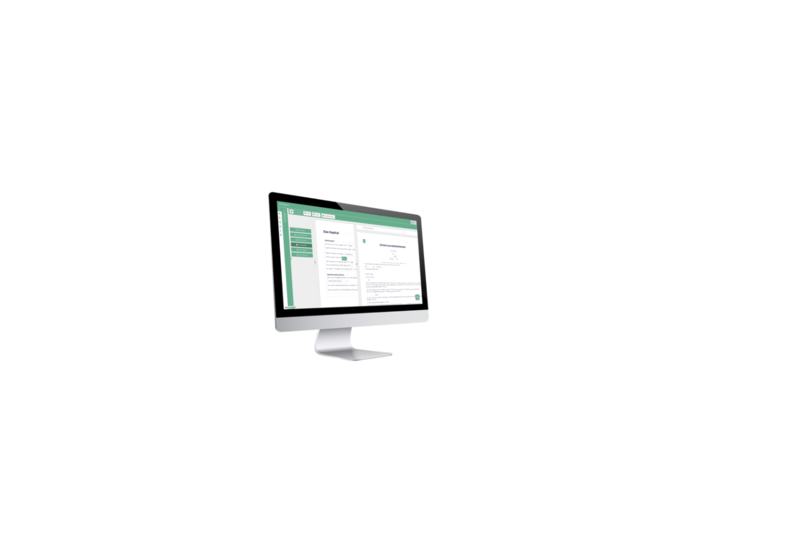 Basic individual contracts are available for CHF 95/month (per user and per month, minimum term 3 months) and contain all basic functions required for the automation and publication of documents. The amount of documents automated in DocEngine and generated from DocEngine is unlimited. Further features can be integrated optionally. From 10 users or on request, we will be happy to work with you to create a concept for a personalized solution that is optimally tailored to your needs. Mass import of existing Word documents/ Word models (customer-specific importers). Interfaces, e.g. to SSO or ADFS. Interfaces to partner systems, e.g. Lawsearch Enterprise, iManage or Vertec. Integration of programs to monitor the document status, e.g. Incamail. Direct customer involvement in specific business cases (e.g. by sending a link by e-mail). Integration of the DocEngine software into your website. Purchase of content that has already been created. Content creation or support according to your wishes.